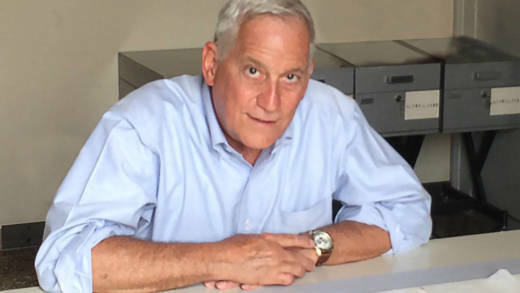 Walter Isaacson is the president of the Aspen Institute and a former editor at Time. His most recent book is "Leonardo Da Vinci," a biography of the famous artist. Walter Isaacson offered insight to the mind of the iconic Apple founder with his bestselling 2011 biography "Steve Jobs." He's also written biographies on Albert Einstein, Benjamin Franklin and Henry Kissinger. His new book goes back in time to look at a different kind of creative genius: Leonardo da Vinci. The longtime journalist and president of the Aspen Institute joins us to talk about the man who sketched flying machines when people still relied on horses and carts, and envisioned a different kind of future.